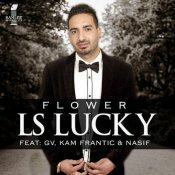 LS Lucky is proud to present the release of his highly anticipated debut single entitled “Flower” featuring GV, Kam Frantic & Nasif!! 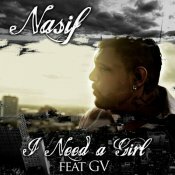 Nasif releases his highly anticipated debut single entitled “I Need A Girl” featuring GV & Nasa! ARE YOU Nasif? Contact us to get a featured artist profile page.